Every Casa Linda villa is privately owned by people just like you! 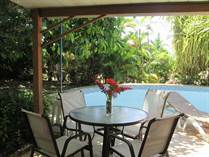 Buying affordable luxury in paradise is feasible and possible. Our community of incredible owners enjoy an active, laid back lifestyle, and many rent their villas when they are not using them. All the benefits we offer our guests are given to our owners, but with even more services. Owners have a dedicated administration service which takes care of bill payments, maintenance, housekeeping, pool/garden care and point of contact. Our full service rental program markets their villas, manages and ensures guests have a great time. 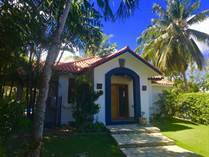 Whether for retirement, vacation, full or part time living, owning a Casa Linda villa offers the best of the Caribbean, with affordable quality. 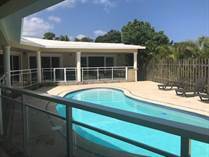 "Perfect vacation rental investment "
"Reduced with 100k to sell now! " "Financing 5 years with $40K down"
"Also available in 3 bedroom"
"6% Rental guarantee for 2 years!" "3,4 and 5 bedrooms available in this model "